It is estimated than about 20% of France's produce and 50% of the meat production was seized by the Germans. it seems almost trivial to report that 80% of the French Champagne wine was also taken, as causes for celebration were few, so not many people probably worried about this. 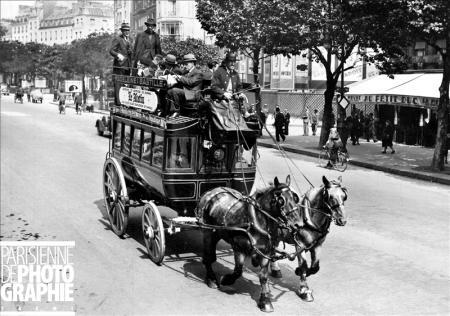 In Paris, after experiencing little but noticeable improvement in the food distribution chain until mid-January, the provision of fresh supplies to Paris had become extremely precarious again. Fresh vegetables, in particular, had completely disappeared from urban markets. This situation, combined with extreme weather conditions, created a widespread discontent through the population. Resentment against poor management of the food supply could be felt. The working class was faced with more and more anguish caused by the extremely high cost of living combined with low wages. Farm production in France had fallen in half since the beginning of the war as neither fertilizers, fuel, or workers were available. Stores lacked most everything and it was not unuasal to see signs in shops by mid-day saying ; nothing left to sell! Whenever a store received some supplies, especially food, word got around so quickly than everything was sold shortly, with long lines of dissatisfied potential customers going home empty-handed. The Government had organized a rationing system in the form of tickets exchangeable for meat, bread, milk, butter, cooking oil. But the overall supply still could not meet the demand and the system proved to be ill managed. Urban areas were starting to experience hunger. The lack of potatoes, always very much appreciated all over the nation, lead to the use of unpopular rutabagas and Jerusalem artichokes. Saccharin replaced unavailable sugar while a mix of roasted barley combined with chicory attempted to replace much missed coffee. Vegetable gardens appeared everywhere in towns and every little square of tillable soil was put to good use. In the meantime, the black market, mostly supplied by illegal sales of produce and home slaughtered farm animals from farmers all over the country was thriving. Farmers were also in position to barter some of their home grown food for manufactured goods and tobacco.But the general situation was malnourishment and hostility towards a state mismanaged food supply. Weather conditions in PARIS - 1942. For the third year in a row, January is exceptionally cold. An intense cold front occurs from January 11th until the 27th. Temperatures in Paris go down to -14C, and it snows for 2 weeks over most regions. Enormous avalanches are recorded in the Alps mountains. February 1942 is the coldest month recorded since 1895. The cold front is not exceptionally intense but it lasts for the whole month. In Paris, the ground is covered with snow for 2 weeks and minimal temperatures of -12C are recorded. From February 22th to 24th, an ice storm with freezing rain brings the North part of France, including Paris, to a complete halt. In the capital the coat of ice on the ground reached 2 inches. This is the same phenomenon that occurred two years before in January of 1940. From April 11th to 13th, it's summertime! With an unusual 28C in Angouleme, 27C in Limoges, 26C in Vichy and 25C in Nantes for the season. 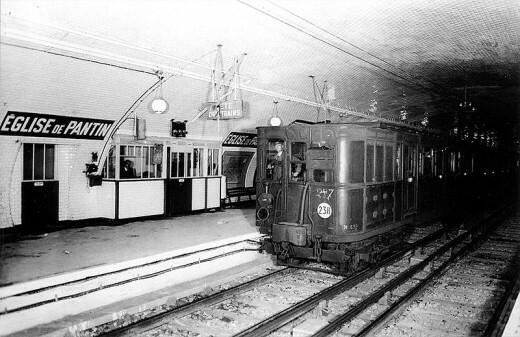 During the night of August 19th to 20th, a terrible hailstorm shakes the East of Paris. Balls of ice weighing 70 grams are picked up in Saint-Maur. From November 23rd to 30th, an early for the season freezing cold front invades the country. Unusually, it freezes everywhere, including Corsica and the French Riviera. -4C in Marseille and -5C in Montpellier are registered on the South coast. From December 29th til the 31st, snow covers the entire country, especially the Paris area. 8 inches of snow are recorded in Meudon, a West of Paris suburb town. 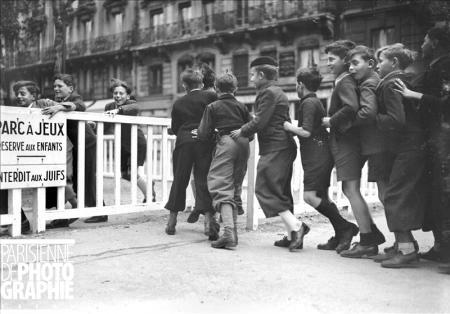 - March 2nd and 3rd 1943, Boulogne-Billancourt : 600+ civilian killed. 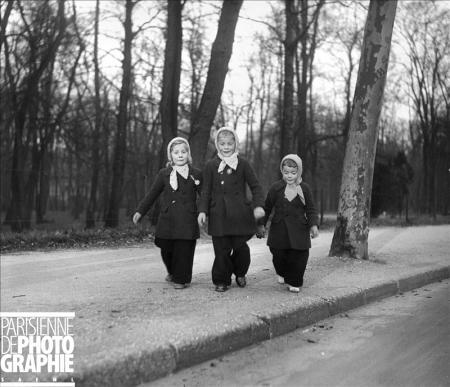 During the year 1943 alone, 7,458 French civilians died under allied bombs. In one day, May 27 1944 alone, 3,012 French civilians were killed by Anglo-American bombings nationwide. 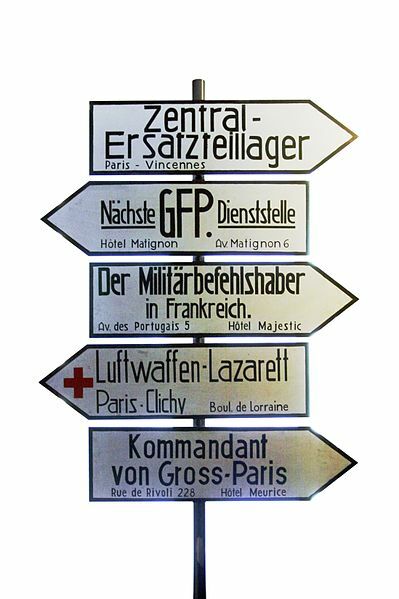 All together, between 50 000 and 75 000 (according to sources) French non-combat civilians paid the ultimate price to their Allied countries, a controversial but necessary price to pay to drive the German military forces away from the soil of France. With 550,000 tons of bombs dropped, France was only second to Germany as the contender for the most severely bomb-devastated country on the Western front of World War II. Allied bombings would prove particularly intense just before and during D-Day in June 1944. Whoever came up with the quote "Freedom is not free" spoke wisdom. In spite of their awareness of the risks involved,the French communists are quite active, without being of considerable influence. 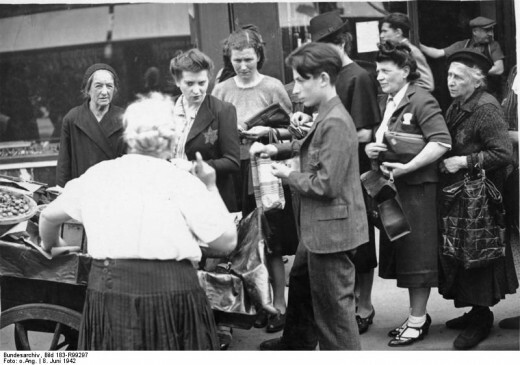 However, the movement is growing and finds more audience with disgruntled blue collar workers, The number of terrorist attacks against German interests is on the rise. On the industrial front, production is slacking again, faced with a considerable lack of raw materials. The closing of a significant number of factories is feared for that very reason. 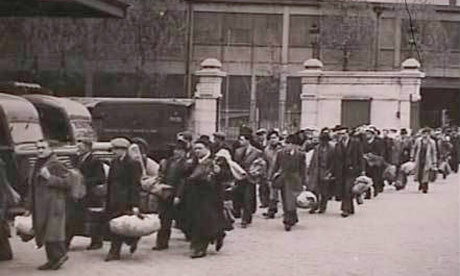 At the end of Winter, which has brought more suffering, especially for the last two months,confusion and distress become the norm throughout the French population.The morale has been hit hard by the excess of efforts required just to survive. Everything is a source of struggle :heating, food, transportation, safety. Multiple problems are facing the middle and working classes, and become a real obsession that cannot be blamed on selfishness or indifference, but more of a physical reaction to privations which exceed the capacity for endurance of those who suffer it. The population is mostly indifferent to politics, more concerned with supply and wages. The people strongly desire a German defeat but wishes even more a return to peaceful times. The weight of the continuous contributions to the enemy's requests of both labor and livestock, as well as the indignation caused by the execution of hostages is all blamed on the occupant. The influence of English propaganda, very much listened to through the daily BBC broadcasts contributes to a majority of people becoming more hostile to any kind of friendly relationships with Germans, who are not trusted. 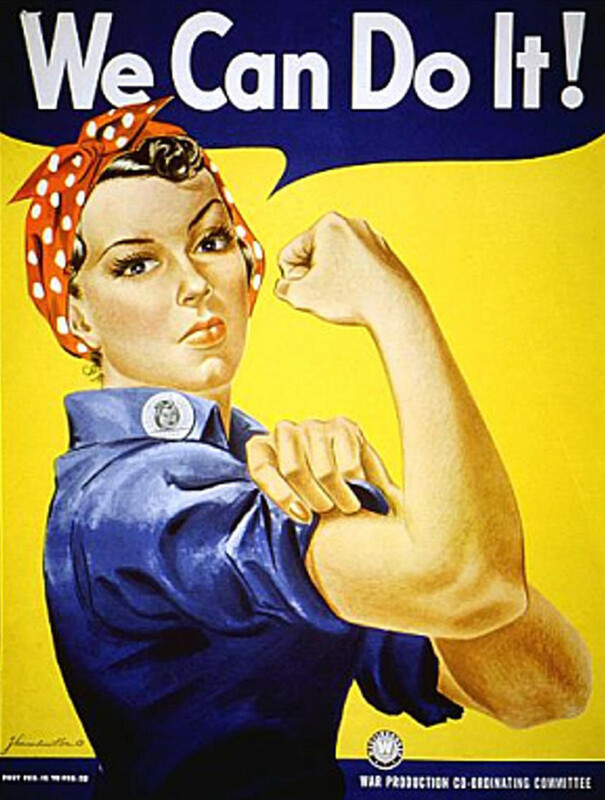 In April of 1942, it is estimated that the price of goods has gone up some 60% since the beginning of the war, when wages have progressed only by 20%. With many farmers prisonners of war in Germany, there is a crucial lack of laborers in the rural world. But from their own admittance, farmers in general are doing well and consider themselves happy. They also admit to making huge profits by selling the products from their farms, a good proportion of it under cover. This discrepancy with the situation of the urban population is leading towards a strong resentment from the city people towards farmers. General view of the Velodrome d'Hiver in Paris. 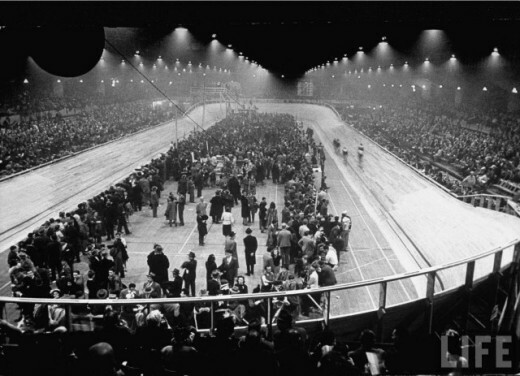 The Velodrome d'hiver, or Winter cycle track, was inaugurated in 1903. It had a capacity of 17 000 spectators. 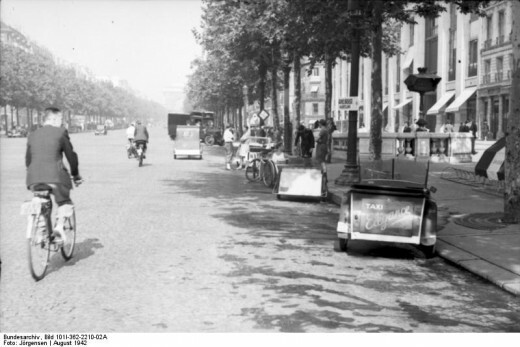 Starting in 1913, it became the home of a famous bicycle race : les six jours de Paris (the Six days of Paris) This race was immensely popular with blue collar workers. In 1931, the building was renovated by an American, Jeff Dickson, who organised more sporting events there: cycle races of course, but also boxing, tennis, basket-ball, wrestling, hockey and ice-skating. 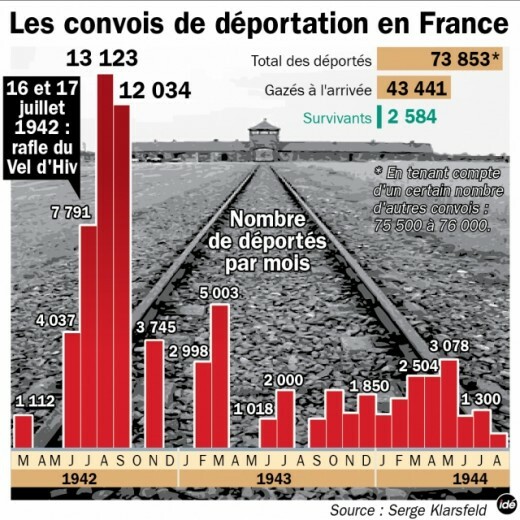 The round-up of the Vélodrome d'Hiver, sometimes called Vel' d'Hiv for short, was the largest massive arrest of Jews in France during World War II, mostly foreign or stateless Jews, who thought they had found a safe refuge in France (and they most likely would have if France hadn't been invaded by the German army). 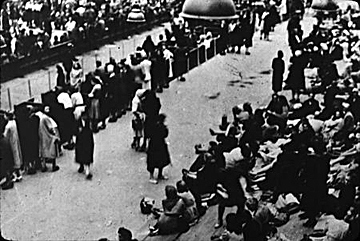 In July 1942, the Nazi regime ordered a large scale operation to round up Jews in several European countries. 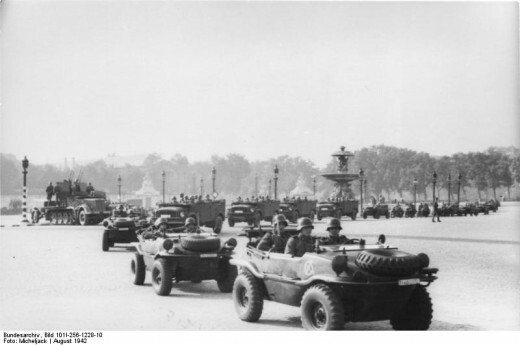 In France, the Vichy government, known for its willingness to go along German orders as well as its antisemitic stance, mobilized the French police to participate in the operation. 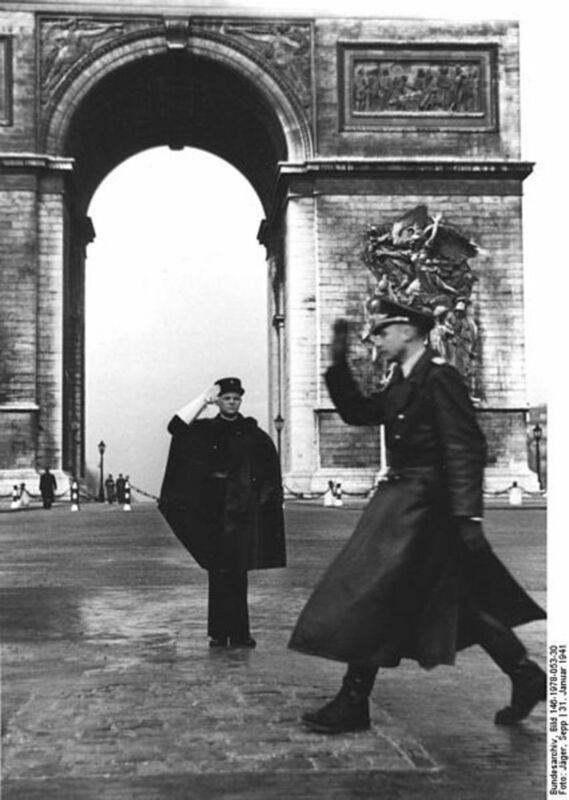 In Paris, 9000 policemen and Gendarmes were called up. On July 17, at the end of the day, the number of arrests for the city of Paris and the surburbs would total 12 884, according to the police records. 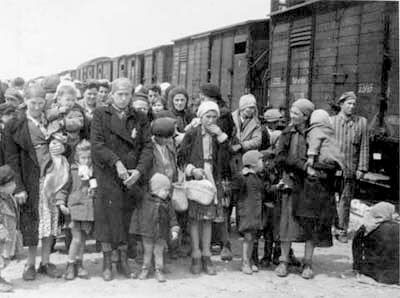 (4 051 children, 5 802 women et 3 031 men), The people under arrest were held at the velodrome, later they were moved to the detention camp of Drancy in the suburbs, before being transported by train to the extermination camp of Auschwitz-Birkenau. This is, in the mind of a large number of French people, the darkest hour in French history, something the country as a whole had a difficult time to come to terms with until recent years. 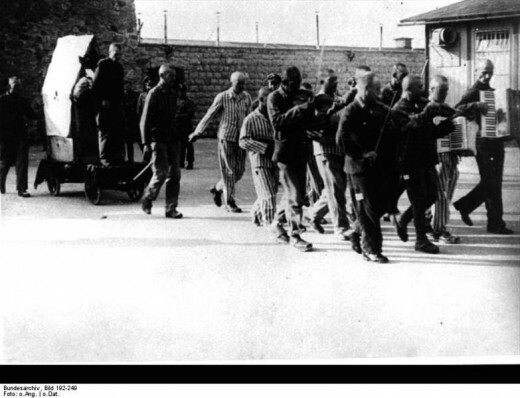 On the picture above, Inmate Hans Bonarewitz being pulled on cart with large crate, inside of which he attempted to escape. The camp orchestra under participation of Wilhelm Heckmann had to continuously play the song "J'attendrai ton retour" - I shall wait for your return. Another song, the traditional German children's song "Alle Vögel sind schon da - All the birds are back again," was played immediately before execution. Following the execution of Bonarewitz, the "Polka of the beer barrel" was played. Information supplied by Mr. Aitor Fernández-Pacheco, Paris, maker of the documentary film "Mauthausen, una mirada Española," who interviewed the former Spanish prisoner Mario Constante for his documentary. 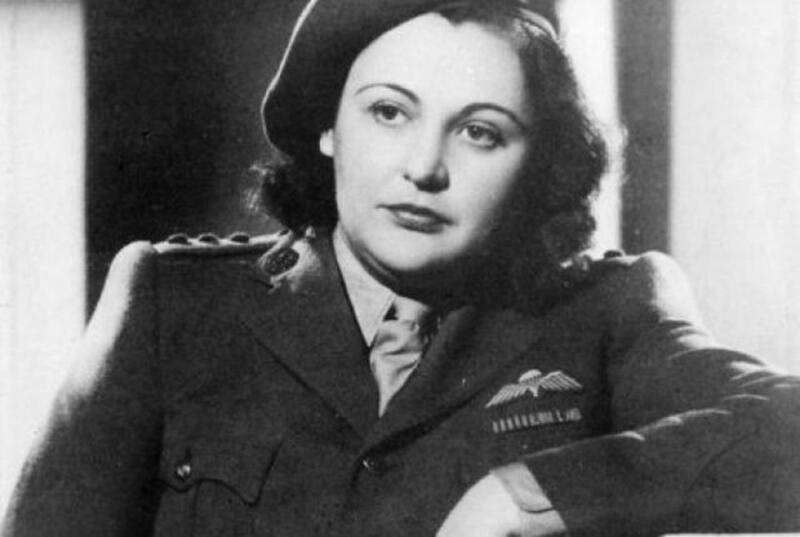 In November of 1942, the Allied Forces landed in Morocco and Algeria (North Africa). 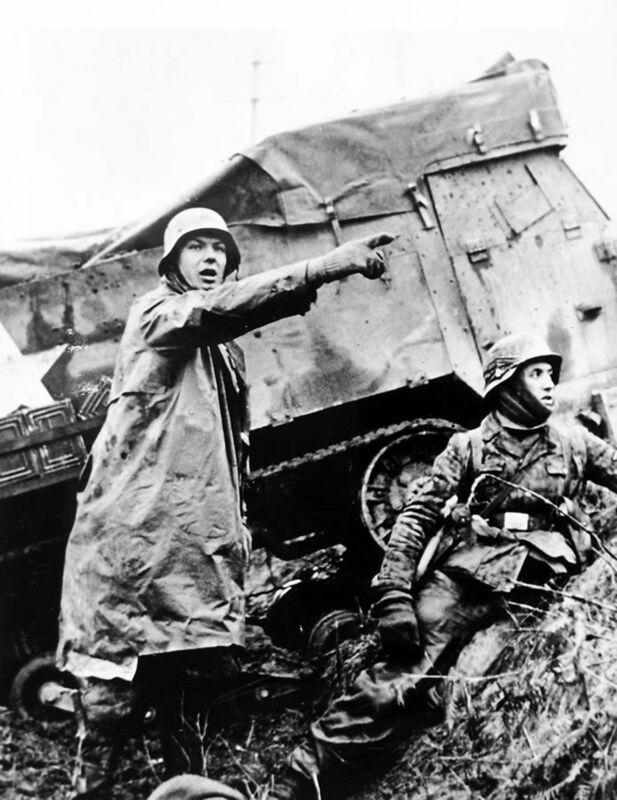 In retaliation, on November 11th, the Germans and their Italian allies invaded the South part of France known until then as the Free Zone in regard of the absence of German occupation. 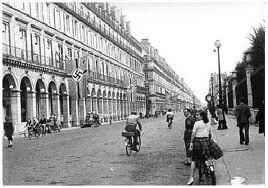 The Free zone was the seat of the Vichy governement. By that time, von Paulus, who had been promoted Germany's General of the Armoured Troops in January of 1942, had lead the German 6th Army into the siege of Stalingrad (South West Russia). 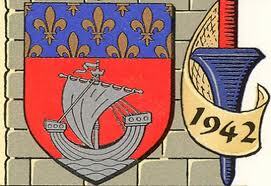 This siege was going to last from August 1942 into January 1943. During the summer of 1942, the Soviet Army launched a massive counter-offensive and the von Paulus forces ended up being surrounded. The German forces surrendered on January 31st 1943 The ending of the battle for Stalingrad would prove to be a decisive turning point for the issue of the war. German forces never fully recovered from the substantial losses and blow to the morale encountered at Stalingrad. 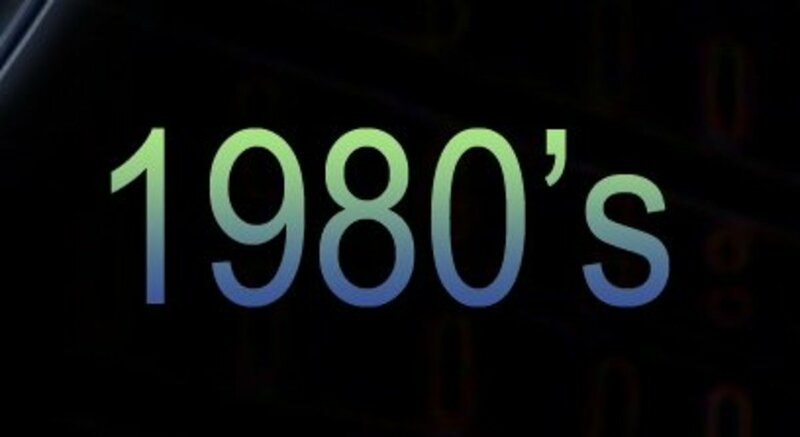 Did you learn something new from reading this Hub ? Would you care to rate the overall quality of this particular Hub (1942) ? A large amount of cash is missing. So are two eighteen years old twin sisters. What's going on at the Paradise Pines Church of God ? Breaking up is hard to do sang Neil Sedaka ! What happens after the breakup itself is not always rosy either ! 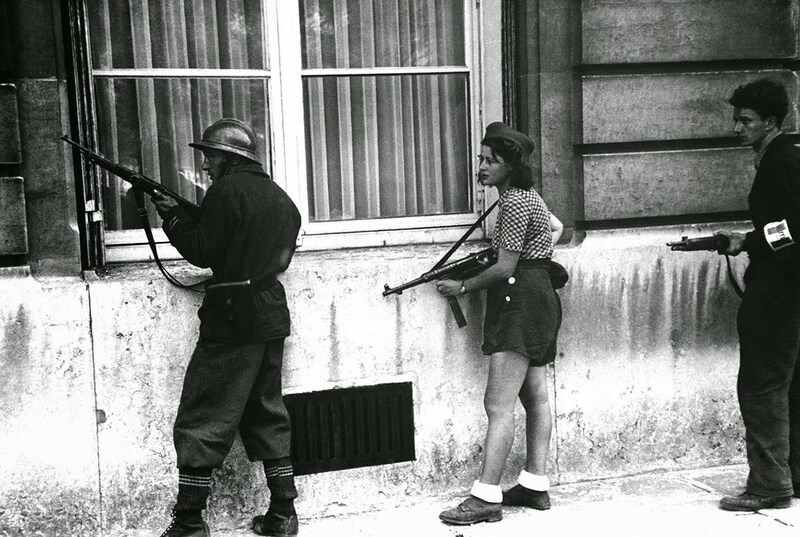 World War Two : How The French Resistance Fought Against The Germans? 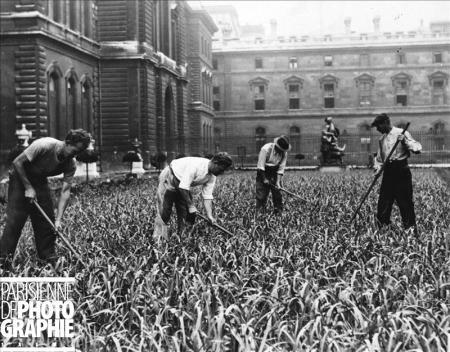 Quite extraordinary - the photo of the leeks being grown on the grounds of the Louvre! Something very poignant about these images - and hopeful, perhaps, as well; people trying to carry on during such a dark time. Thank you for your most compelling post -such a fascinating and informative melding of photographs & text. Well done!